David and his guys were awesome. They came in and replaced my roof. There happened to be one night of rain in the middle and they covered my house completely so no water could get in. They finished the entire roof with a few days. It looks great. Their hard work is very much appreciated and recommend. I used ADG and they had done a much better job than anyone I have ever used or recommended. They are honest and their prices are very reasonable. As a Realtor, it's very hard to find great and honest people in this industry and I'm glad I found ADG. Even when I get my own materials, they are always there to tell me if I'm getting a good deal or not. 5 stars. These guys were awesome. Came prepared and on time, were very friendly and clean. Finished very fast and did a great job. Need New Roof? Give us a call today. We ofer Free Quote! 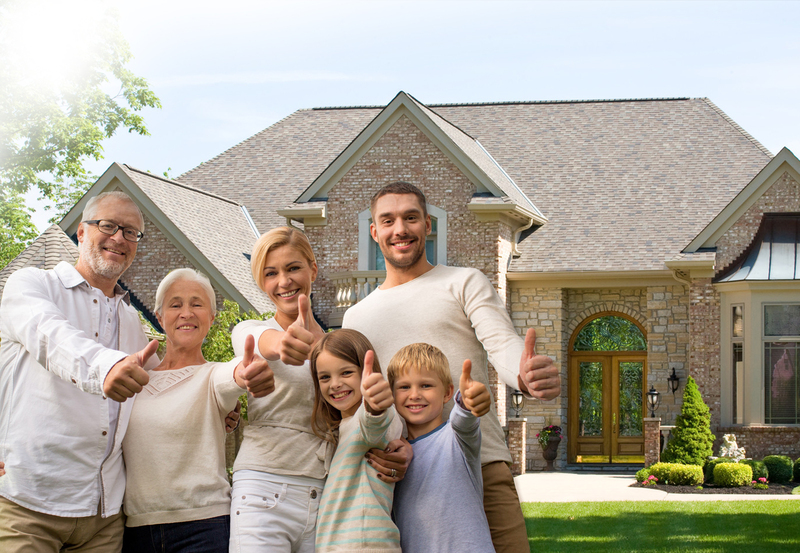 Our goal is 100% satisfaction with our roof repair, new roof, gutters, ventilation, roof maintenance, roof insulation and radiant barrier, and home buyer and seller roof evaluations services. If your home or building has a flat roof, then water could be a major issue. must be built with top-quality flat roof materials. Contact us today to hire a professional flat roofing specialist. metal roofs are energy-intensive to produce, they are attractive, long-lasting, and often contain high recycled content or are easily recyclable at the end of their lifetime. Choices include steel and light-weight aluminum. Roof tiles come in many colors, shapes, and sizes all ready to enhance the exterior style of homes, apartments, and more. roofing shingles will provide 20 or more years of protection, but there are factors that play a big role in the longevity. 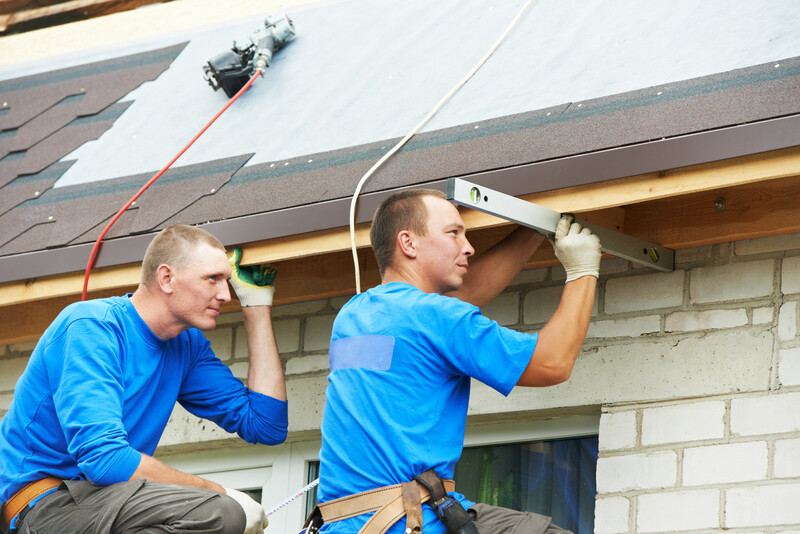 Call ADG roofing today we inspect , repair and install roofs. We will provide 100% free Estimate. 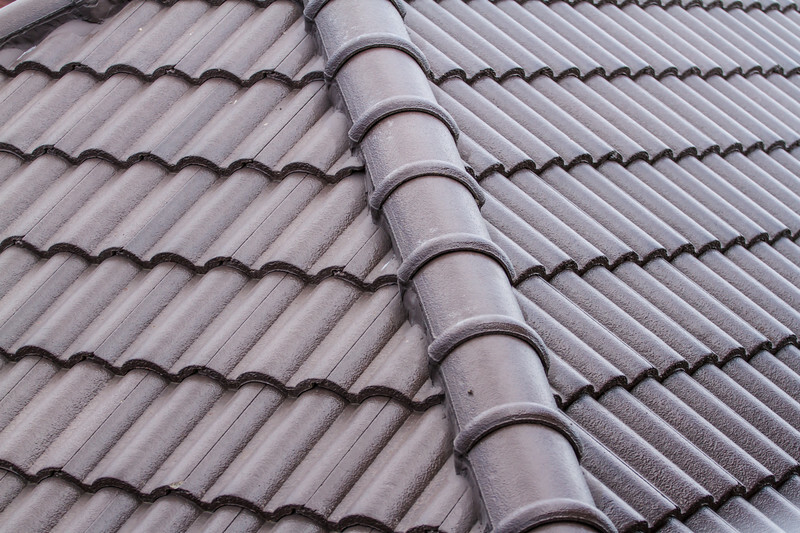 ADG Roofing have been installing roofing materials for 10+ years. 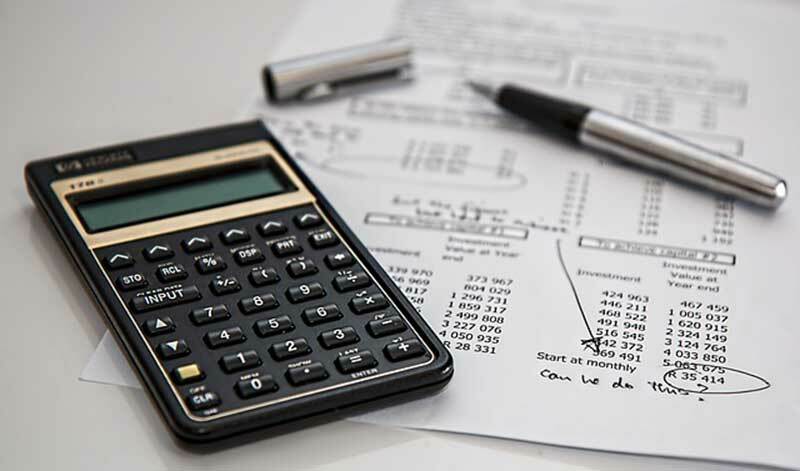 We will work with insurance company to reach an agreement scope, pricing, and quality of material so you don’t have to. Talk about a class act!! ADG did a phenomenal job on our roof! Thank you so much for the clean, quick and beautiful job done on our home. We are so happy with the result and the whole process was smooth. I now recommend them to anyone telling me they need a roof done! Dotan and the team did a grate roofing job at my house, I had a room addition job and I met with Dotan after I reviewed 2 other roofers, Dotan was the only roofer that measure my roof work right, ( the other 2 roofers add more S,F than exist). Dotan pricing was more then 20% lower. The guys show up on time and work very hard for 2 days to complete the all job, the roof looking grate and match exactly to the existing roof I have. ADG Roofing did an excellent job with my roof replacement in October 2016. Thank you for an excelent job. Professional and cleaned up everything before they left. 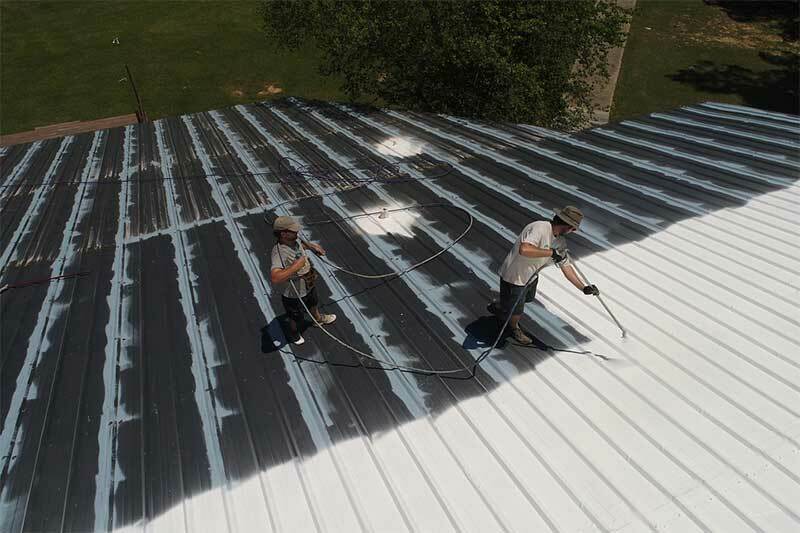 ADG Roofing Prices are reasonable, materials are great quality, and they offer many options and advise of what good was best for me. We are happy with the results. ADG Roofing Inspected my roof and advised me it was not ready to be replaced yet. They then gave me a list of estimated repairs with my help pointing out problem areas. ADG Roofing and Construction is a reliable and affordable Los angeles based Roofing and Construction company. 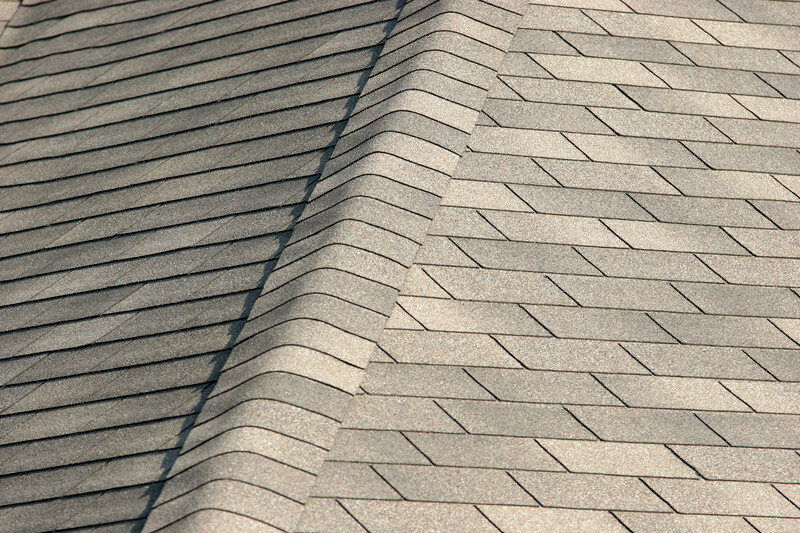 The Team at ADG Roofing and Construction has vast experience in the roofing industry. 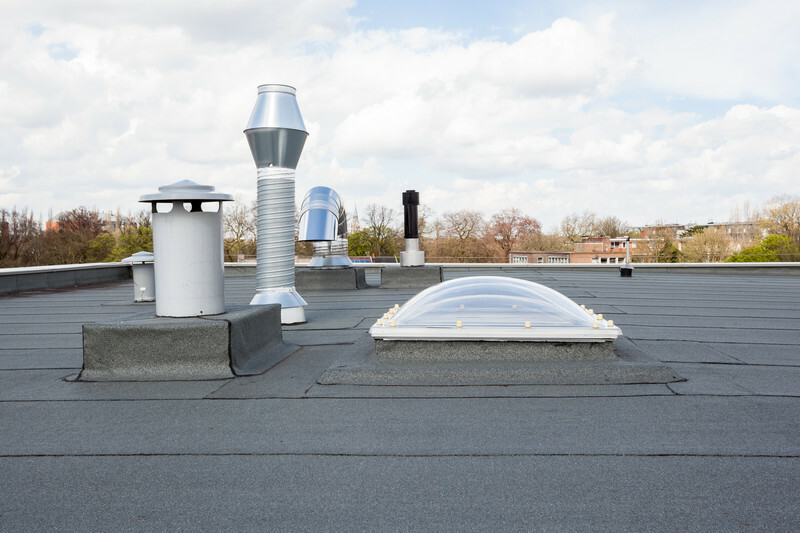 We provide a number of services from roof inspections, repairs to completely new installations.